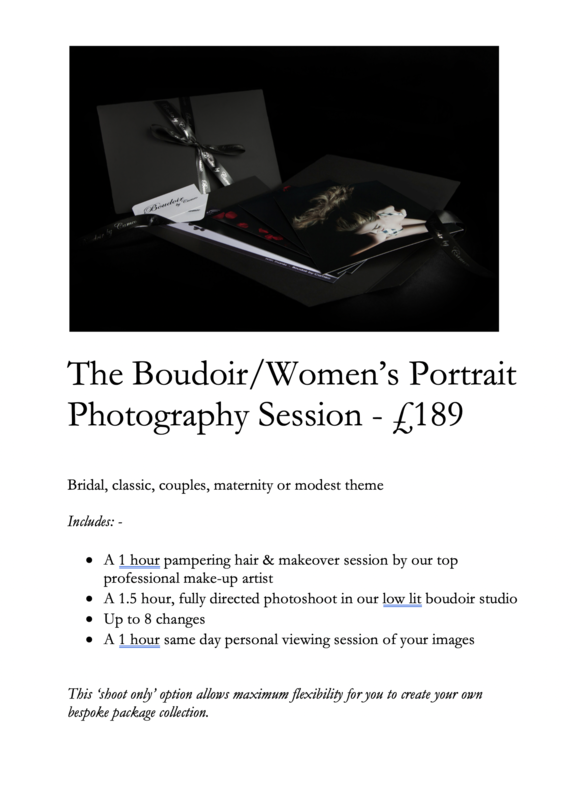 All of our luxury collections include a photography session with a boudoir or women’s portrait feel as well as one of our digital image packages or stunning fine art products. Each photography session can be themed to suit your perusal requirements, such as a modest, maternity, bridal, classic, bump or couple’s photoshoot. 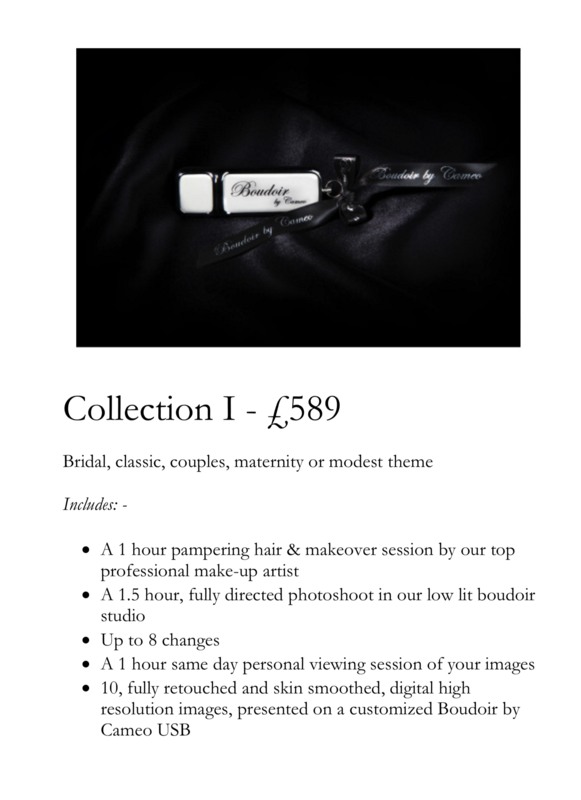 A 50% non-refundable deposit is taken at the time of booking, with the balance due 72 hours prior to your photoshoot. If photoshoot sessions are booked online please call our studio on 020-8446-4477 to arrange the perfect date for your shoot. 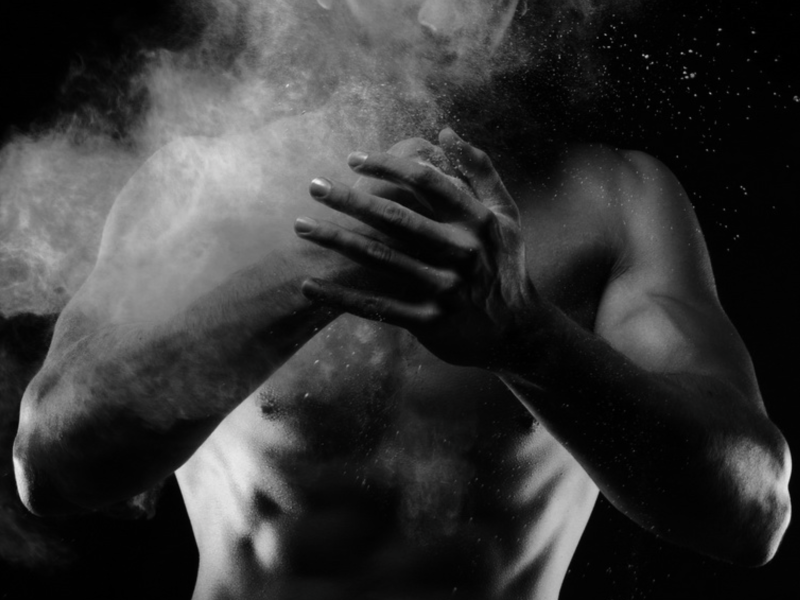 Photoshoot sessions may not be refunded if we do not have at least 72 hours notice that you are unable to attend.